She’s pregnant! Tennis star Serena Williams shows off her bump! 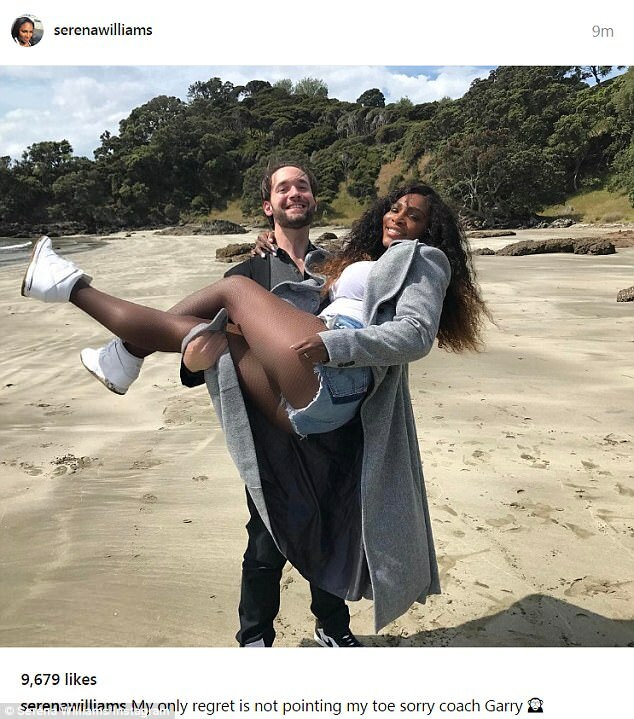 Serena Williams is pregnant with her first baby. The tennis star, 35, made the announcement on Wednesday where she showed off her pregnant belly on Snapchat. Williams wore a yellow swimsuit and said she was 20 weeks along. The athlete is engaged to Reddit co-founder Alexis Ohanian, 33. 20 weeks’ the 35-year-old wrote on her Snapchat along with a photo of her in a yellow monokini.